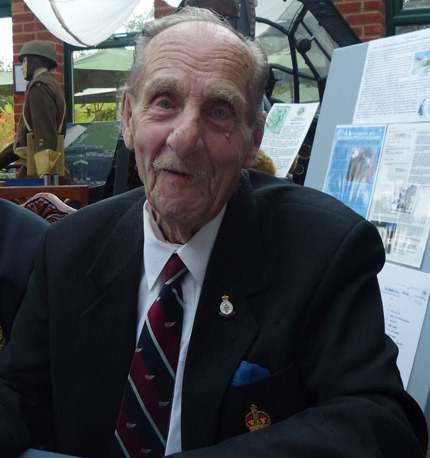 It is with much sadness that the Museum recently learnt of the passing of Ron Liversage MBE (Mil) who served as an air-gunner in RAF Bomber Command during WW2. Ron first visited Shoreham in the summer of 2012 and he then became a regular visitor supporting many fund-raising events at the Museum in aid of the Bomber Command Memorial Maintenance Fund. Ron was a wonderful character who was both a very proud Scouser and proud of his long RAF service that included flying in Vickers Wellingtons from the besieged island of Malta and with the Desert Air Force in North Africa. He later flew operationally in Europe with the Avro Lancasters of 625 Squadron and his signature adorns the Museum’s Lancaster propeller blade. He remained in the RAF post-war and in 1964 was awarded a well deserved MBE (Military) before he retired in 1971. It was a privilege for Shoreham to have Ron as a Friend and he will not be forgotten. You are currently browsing the Shoreham Aircraft Museum – News archives for March, 2017.